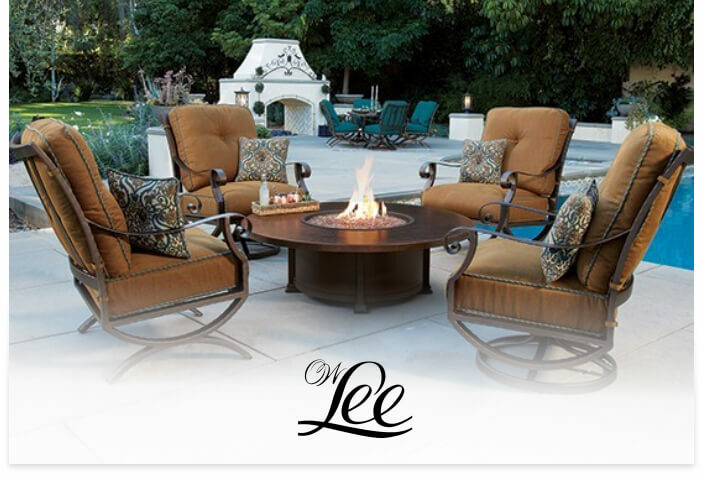 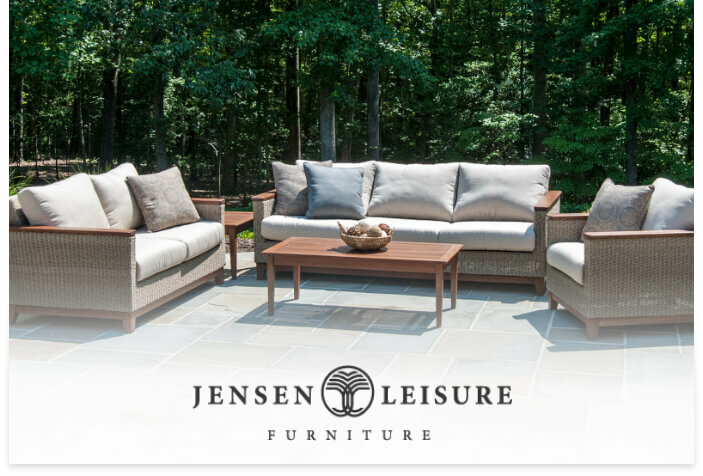 The best brands and the largest selection for your patio. 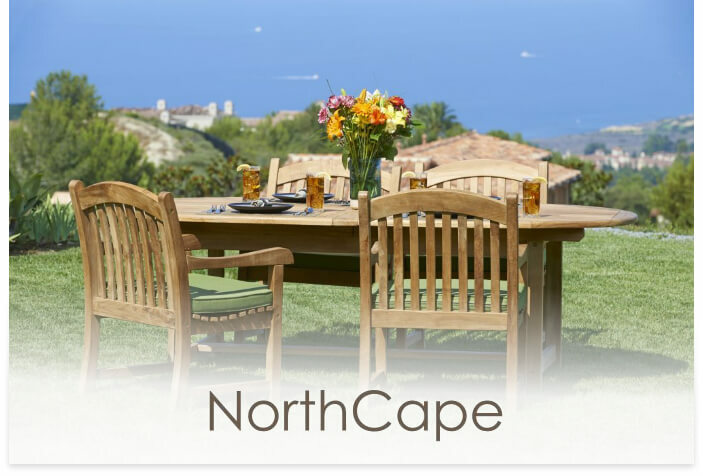 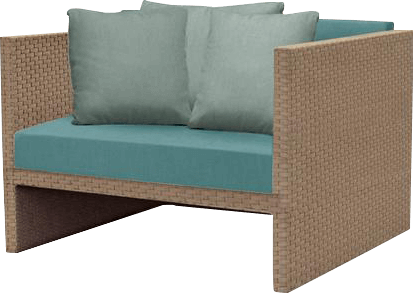 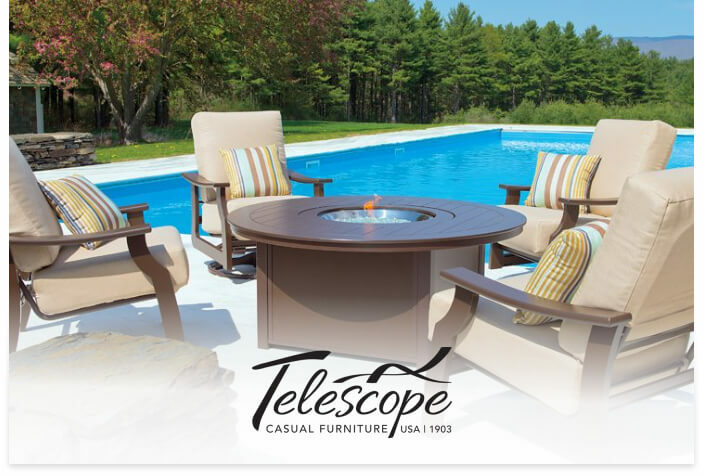 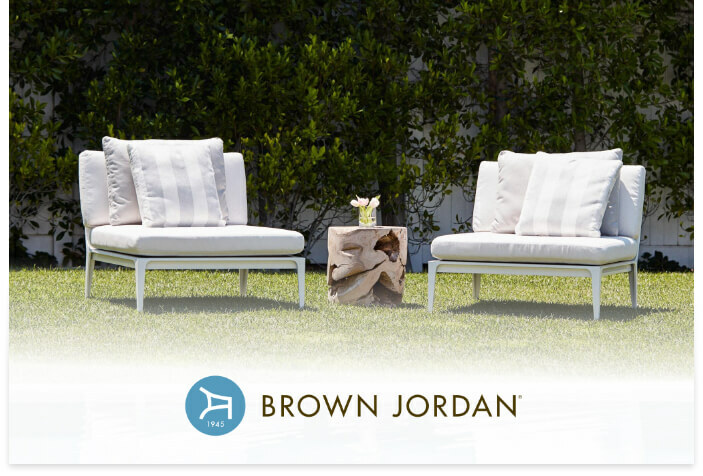 Choose from a wide variety of patio furniture ranging from elegant to luxurious to casual. 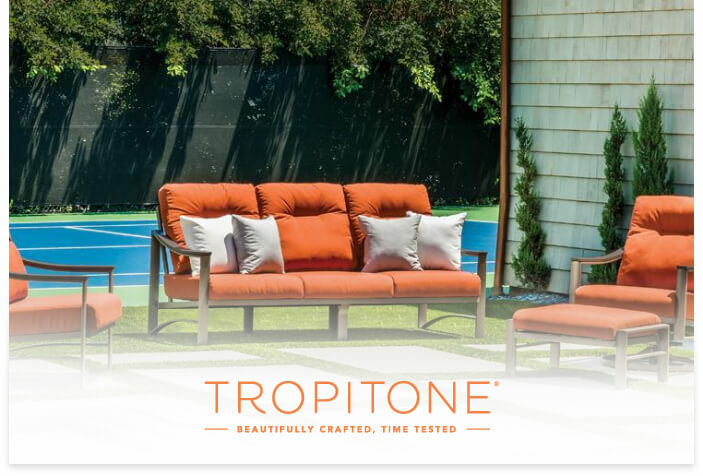 We carry Brown Jordan, Jensen Leisure, NorthCape, O. W Lee, Telescope and Tropitone.